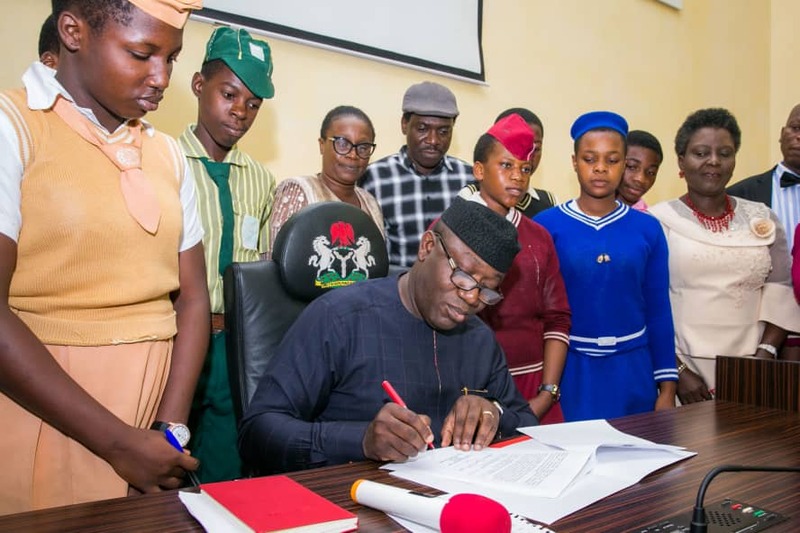 Ekiti State Governor, Kayode Fayemi, on Wednesday signed an executive order to stop the payment of education development levy by students of government-owned schools in the state. The Education Development Levy was introduced by his predecessor Ayodele Fayose in 2015. The levy mandates payment of N500 and N1,000 for students of primary and secondary schools respectively. Fayemi, who spoke at town hall meetings in Ekiti North and Ekiti South Senatorial Districts after he was sworn in as the state governor, said he planned to scrap of the educational levy. 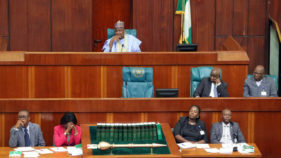 A week after his inauguration as state governor, Fayemi announced that payment of the education levy had been stopped. “I just signed the executive order revoking education levies in primary and secondary schools in Ekiti State. Education is a priority for our children,” Fayemi tweeted. Prior to this, the governor had condemned underage children paying levies when their parents were already paying taxes. Fayemi promised that the state government would not add to the burden of residents as a result of the harsh economy and unpaid salaries inherited by the last administration. 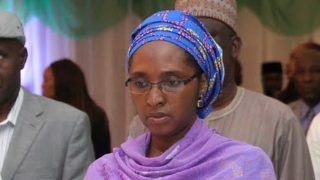 The governor said his government would commence a school feeding programme in all public schools by December.